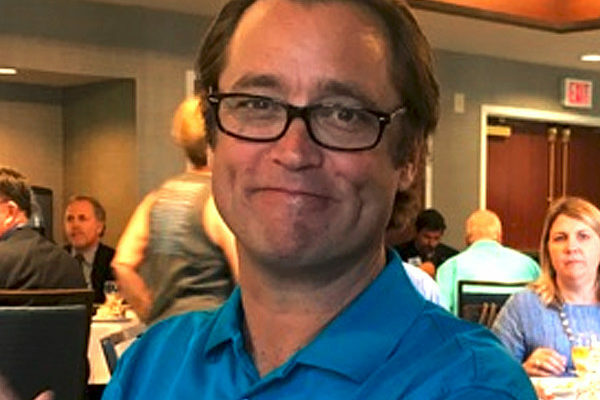 We offer exceptional physical, occupational, and speech therapy services at three San Diego locations: Point Loma, Lemon Grove, and Chula Vista. We work with skilled nursing facilities, independent and assisted living communities, memory care facilities, and home health companies. Therapy Specialists provides rehabilitative care, helping people live fuller lives. Dedicated. For over 40 years. We are proud to be a leading provider of rehabilitation services in California. And we’re equally proud of how we got here—through transformative outcomes, uncompromising ethics, and a work culture built on heart. It’s what Therapy Specialists is all about: Care That Delivers. Get Therapy Specialists news, events, and updates on our blog. You have 10 minutes before your child's school begins for the day and you're running late. Your son is still in his bedroom wearing his pajamas and hasn't had a thing to eat since last night's dinner. 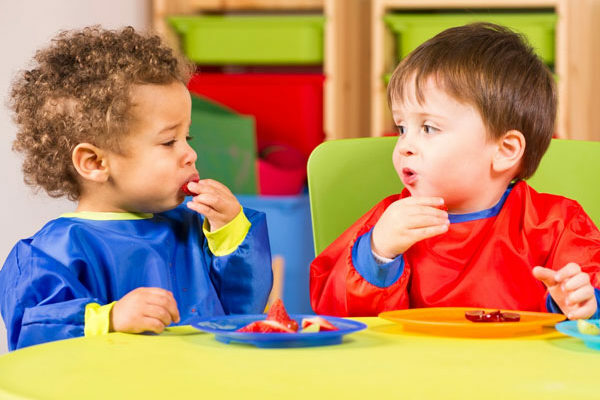 Chris specializes in picky eating and oral motor development as well as sensory processing difficulties that affect childhood development. 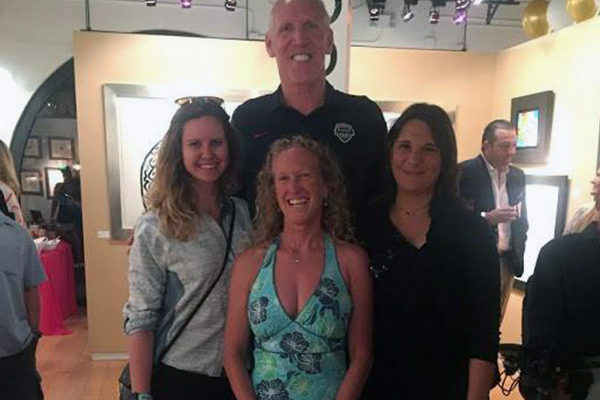 A few of our team members from our Liberty Station Clinic attending a fundraiser for Challenged Atheletes Foundation (CAF) this past Saturday with San Diego's own Bill Walton. Nicely done, ladies! Our patients, partners, and employees say it best. The moment I started working with Therapy Specialists, I knew this was the right place to be, and it changed my life. Therapy Specialists was easily able to provide us the outcomes and data we needed to evaluate the effectiveness of our skilled nursing facilities.